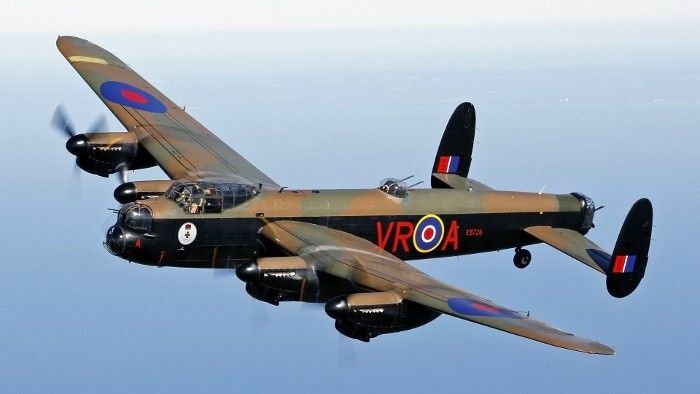 Anyone here interested in getting involved with The Dambusters Freelanders Run, provisional date 11th August? Hi, anymore info on this at all please. Thanks in advance. Help I'm Lost, a place has just become available due to someone dropping out with ill health, give me a call this evening on 07411 212268 and I can explain better that way. I'd like to think there's no idiots here to abuse it, if there is with what I've done and contacts, they'll soon be found, even if withheld.